KUALA LUMPUR (Dec 6): About 23% or 1.64 million out of 7.11 million active members of The Employees Provident Fund (EPF) currently contribute less than the current minimum wage of RM1,000. This low monthly contribution is likely to result in lower retirement savings for members, the fund said in a statement today. According to EPF, its statistics show that a total of 64% of members who have reached age 54 years, have savings below RM50,000, which is a meagre sum when taking into account the rising cost of living and household debt. As such, beginning Jan 1, 2019, the EPF minimum contribution of both the employees’ and employers’ share will be aligned with the minimum wage of RM1,100 for both Peninsular Malaysia, and Sabah and Sarawak. 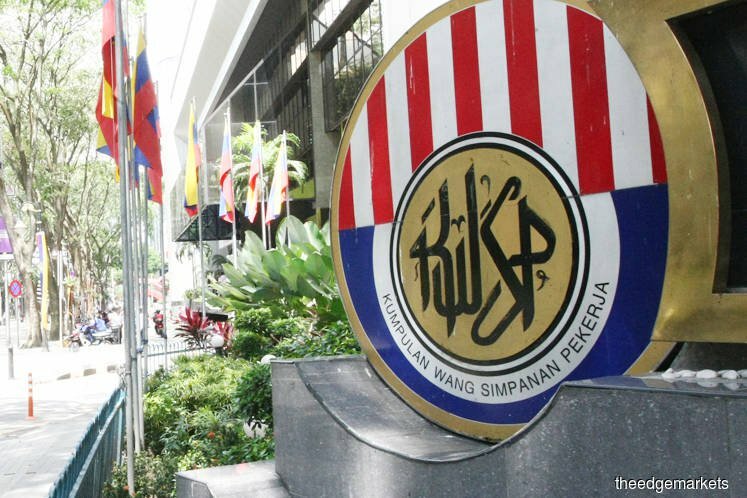 With the new measure in place, EPF said the expected monthly contribution to be received by the EPF for every worker who earn monthly wages will be no less than a minimum of RM264, subject to the worker being employed for the full month. Different minimum contributions may also apply to members who are salaried on a weekly, daily or hourly basis, EPF said. “Low wages, particularly among low-income earners, is one of the primary causes [as to why] many Malaysian workers retire with insufficient funds. Alignment of the minimum wage should help EPF members achieve sufficient savings for their retirement and help strengthen their future financial resilience,” said EPF Chief Executive Officer Tunku Alizakri Alias.